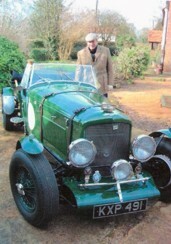 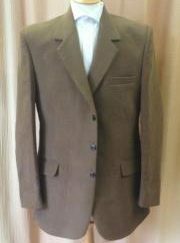 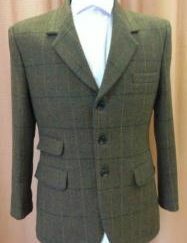 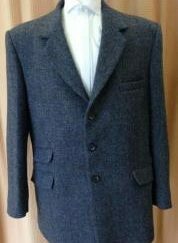 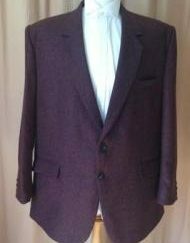 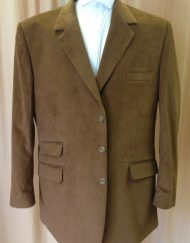 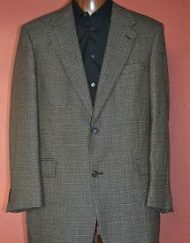 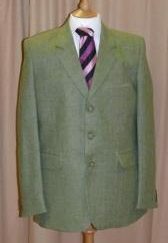 British Tailored Tweed Jackets, Waistcoats, Trousers and Suits for Town and Country Wear online. 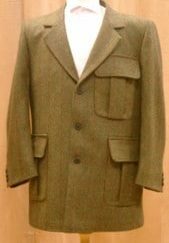 Order online and create your own Individual Tweed Jackets, Suit, Waistcoat or Trousers in Standard Sizing from Extra Short To Extra Long & individually set trouser lengths.Tailored in Leeds by traditional methods from our own work rooms choose from a wide range of Tweed, Corduroy, Moleskin & Linen materials. 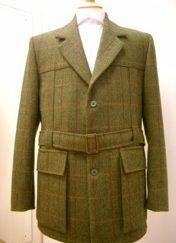 Since 1997 we have attracted a wide range of customers, young and old to create individual classic and contemporary garments hand tailored to customer requirements. 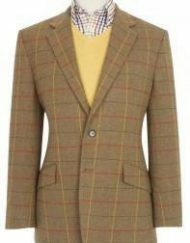 We only use the finest British tweed cloth, choose your cloth from a tasteful selection of traditional 100% Wool Scottish and British Tweeds. 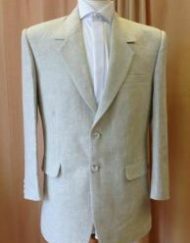 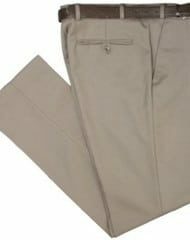 Please browse our website where you can order garments that you will enjoy wearing and fit you well. 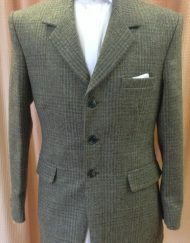 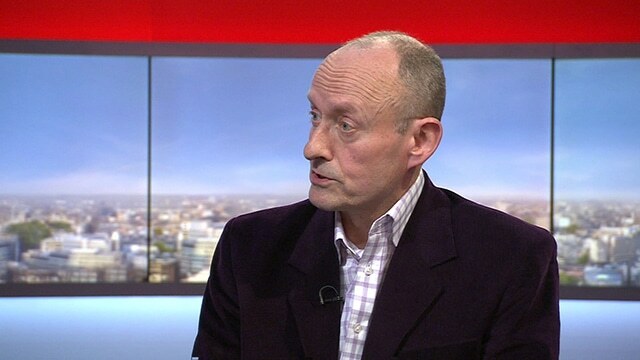 Jacket, Trousers, Waistcoats & Suits. 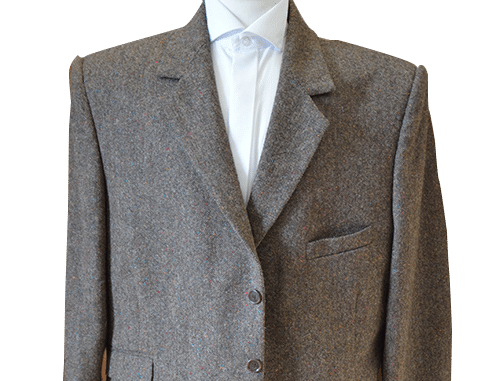 All our Tweed Jackets are individually made to order, offering a wide range of fabrics, and style variations to suit your taste, all our Jackets are custom made to your requirements in the UK. 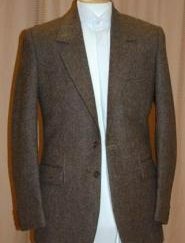 Choose 2 or 3 button front Jackets, with choice of vents & pocket styles. 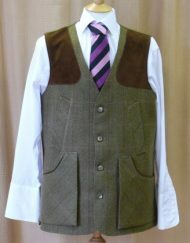 Either Style can be paired up with Trousers with features of your choice pleats or bottoms along with matching Waistcoats. 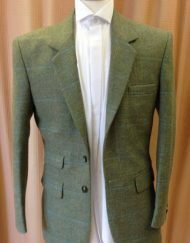 All Tweed Jackets orders are individually made to order delivery of an order is approximately 28 Days from the date of order (subject to tweed material availability).